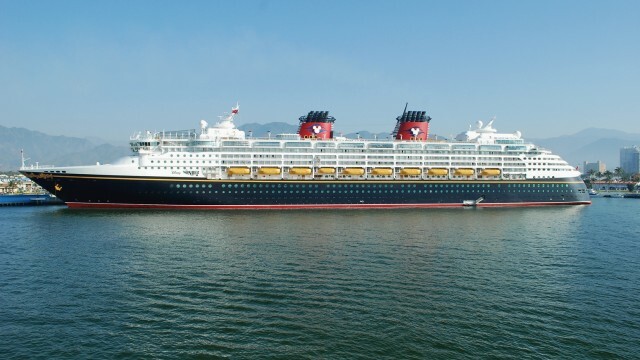 A former employee aboard the Disney Wonder cruise ship was charged Monday with wire fraud in connection with a scheme to embezzle more than $275,000 from the Walt Disney Co.
Federal agents arrested 32-year-old Renan Dias Da Rocha Gomes aboard the Disney Wonder Friday after the ship made port in San Diego Harbor following the completion of a cruise to Mexico. After being advised of his rights, Gomes confessed to his crimes, prosecutors said. 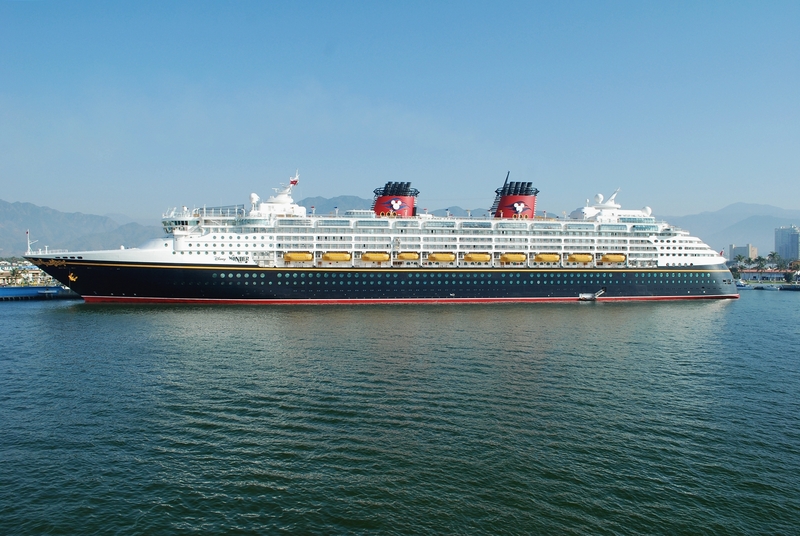 According to court records, from at least October 2015 through Friday, Gomes, a citizen of Brazil, was employed as a merchandise host and assigned to work in the merchandise store aboard the Disney Wonder. Gomes allegedly executed his scheme by fraudulently obtaining money through his access to the VeriFone payment system in order to embezzle funds from Disney for his own personal use and benefit. According to a criminal complaint, Gomes made approximately $275,000 in unauthorized charges to Disney’s bank account, and loaded the value of the funds onto Disney gift cards while working in the merchandise stores aboard the Disney Wonder. Court records reveal that from April 23 through May 7, Gomes spent about $35,000 of the embezzled funds for his own personal benefit by taking his family on a Disney World vacation. While on that vacation, Gomes used the gift cards with the embezzled funds on lodging, food, beverage, merchandise and entertainment. Gomes remains in federal custody pending a detention hearing on Wednesday.